Moms in T.O. – Carolyn Sinclair | Kids in T.O. Every mom needs a Carolyn in her life. Expecting moms, new moms and the rest of us who are just trying to figure out motherhood. 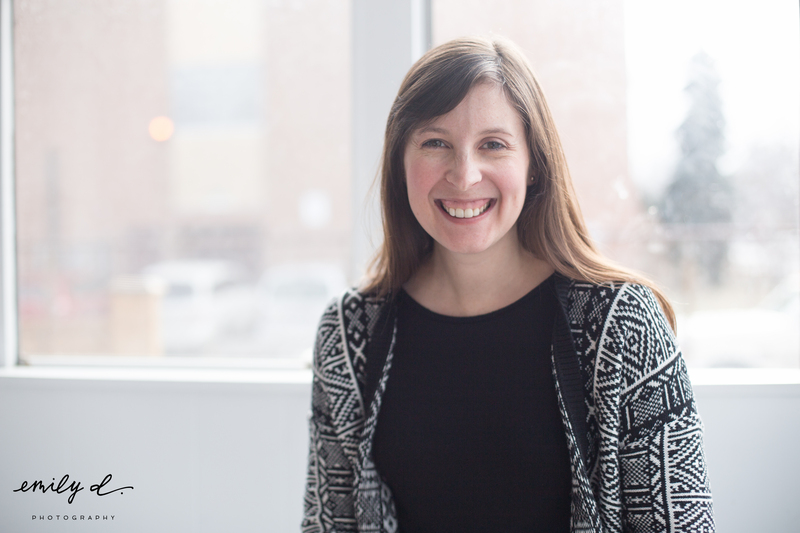 Carolyn is owner of Fifty-Seven, a learning and wellness resource centre in the west end that helps parents through the 57 months from pregnancy to preschool. How does this all fit in with motherhood? You can read about her journey on Emily D Photography and see the gorgeous photos she snapped of Carolyn and her daughter. Carolyn grew up in Toronto and resettled in the city after university, practicing as a Midwife until her first child was born. Her young family – a four-year-old son, two-year-old daughter and third child on the way – live in the Annette Village area. This is what she loves about Toronto with and without kids in TOw. I am a big crafter and love to sew, knit and do DIY projects around the house. I love when my partner gives me some kid free time to do these little things that make me feel so accomplished. Practicing yoga at home, going out with friends and getting out for my biweekly manicure also helps keep me sane. We have been fortunate to live all over this diverse city in so many incredible neighborhoods, but I have to say one of my favorites is right near us – The Junction. There is so much for young families to do and so much grass root community involvement. It really is a lovely place to raise a family. The Humber River trails. We’ve spent countless hours biking and walking along the river, watching the salmon, playing at the parks and enjoying the incredible nature that exists right in our backyard. One of our favourite things to do as a family is seasonal nature scavenger hunts and if you bring along a crayon the kid’s can check off the items as you go. A perfect day alone in the city for me would include sleeping in (past 6 a.m. please), having a tea and pain au chococlat from local Patisserie 27 and a delicious smoothie (made and cleaned up by someone else). I would head out for a morning restorative yoga class, followed up by a trip to the Hamman Spa for a massage, their signature Turkish bath treatment, a facial and some lunch. Maybe a little shopping downtown for myself (not kid’s stuff!) and an evening of takeout and Netflix on the couch.